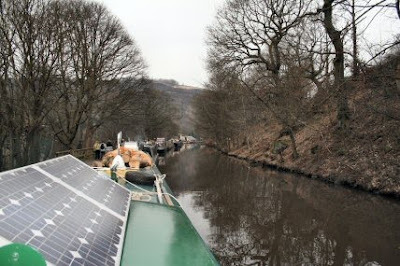 Last week to waste a few days we decided to take a trip up the canal towards Todmorden to see how the work on the various locks was going on. 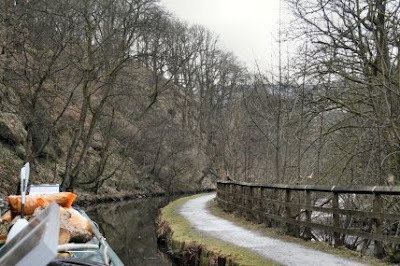 It was quickly obvious that there was a distinct lack of water in the canal once we had risen through a couple of locks. As the boat went through the water the leaves that were lying on the bottom were kicked up by the prop and once or twice one could feel the boat touching bottom. 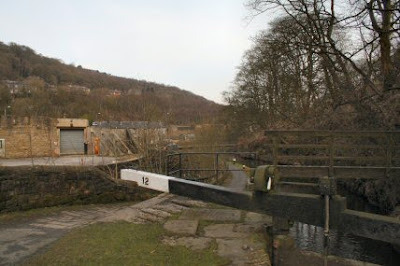 At the first winding hole just below the lock I was leading and went to the bank to get off and open the locks ready. I never made it. Six feet away from the side I was stuck on the mud. It was Tims turn to drag me off. We seem to be taking turns to get stuck. I could feel the prop hitting the mud and as I entered the lock chamber found that ahead and astern had little effect on the boat movement. 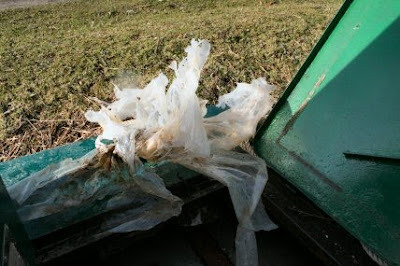 When I opened the weedhatch I found a mass of plastic wrapped tightly around the shaft. 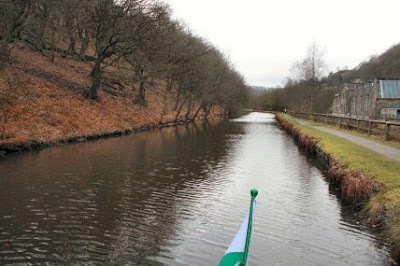 The decision was made that it was a waste of time struggling to get any further so at the next winding hole we turned back towards Hebden Bridge. With the water so low this did take rather a lot longer than usual as one minute the bows were aground and the next it was the stern so just a little further down the canal we stopped for the night. Going very slow so as not to dig the stern in too much we plodded back the way we came with the steep bank on one side and the river on the other. 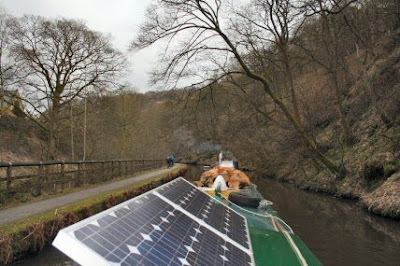 The second night (this is a trip that could in normal water levels be done in a day) was spent at a long line of long term moorings just about Stubbing Wharf and the pub. Quite a nice pub but one of those that nowadays is more of an eating place with bar attached. Have seen just the one swan in since Castleford. 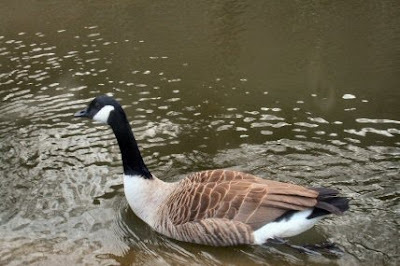 The view from the window now is that of the Canada Goose.